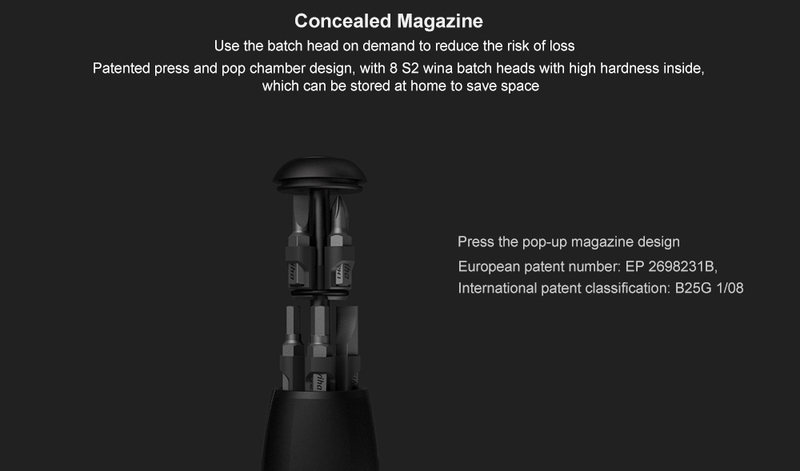 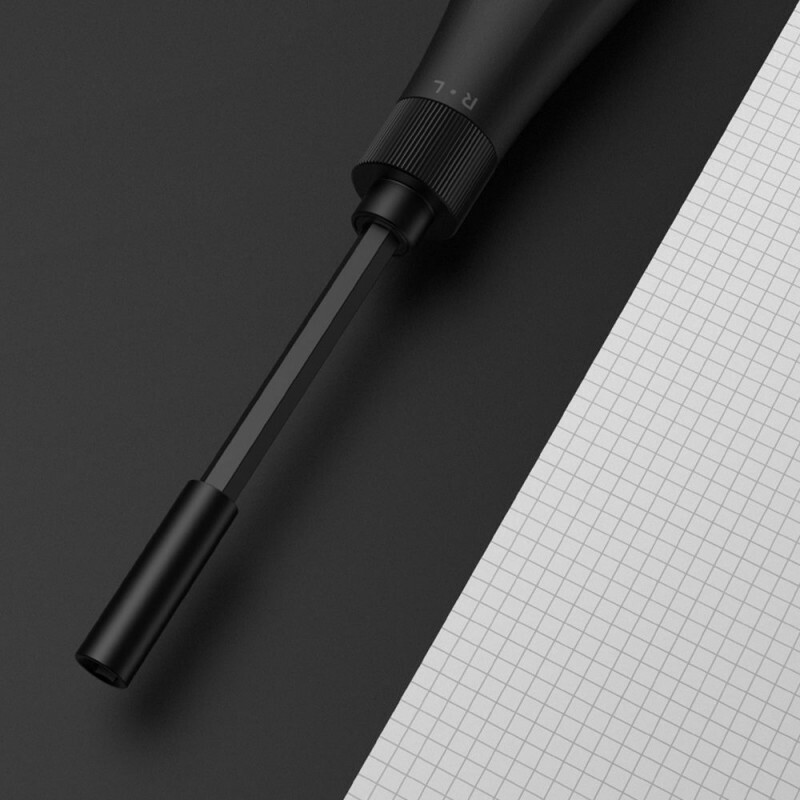 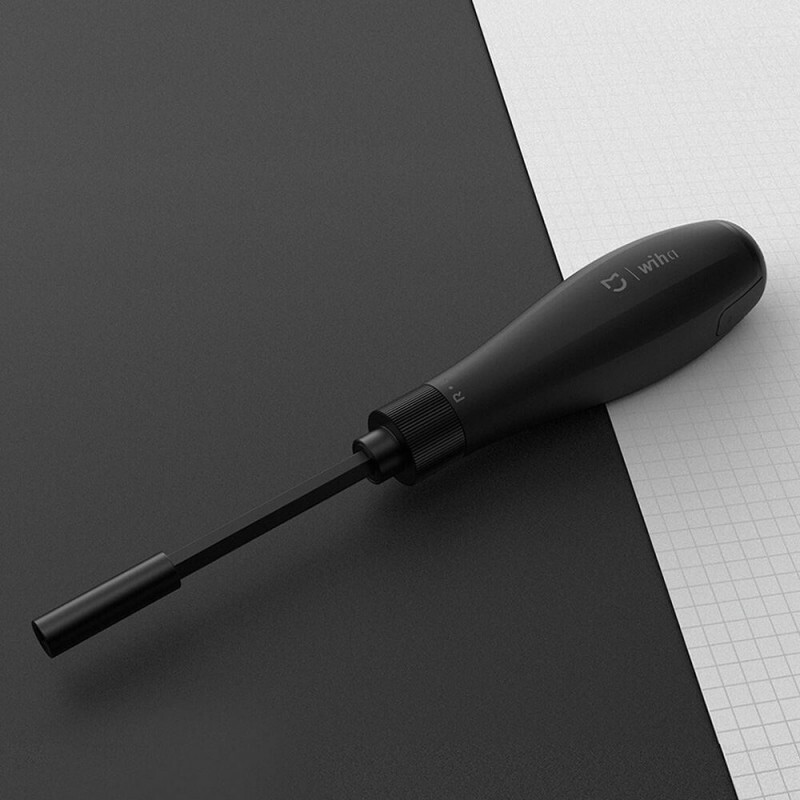 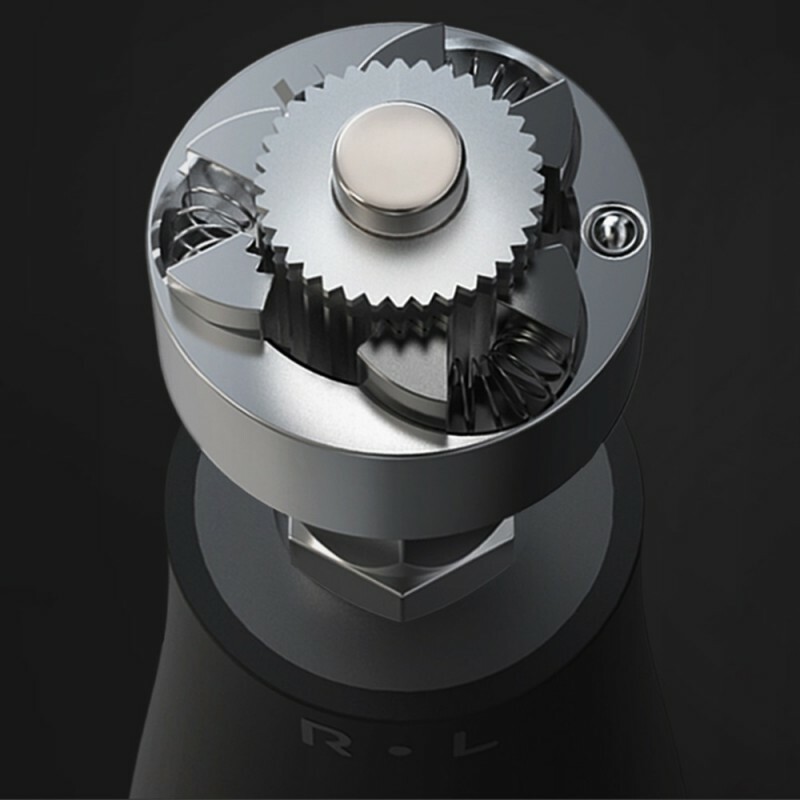 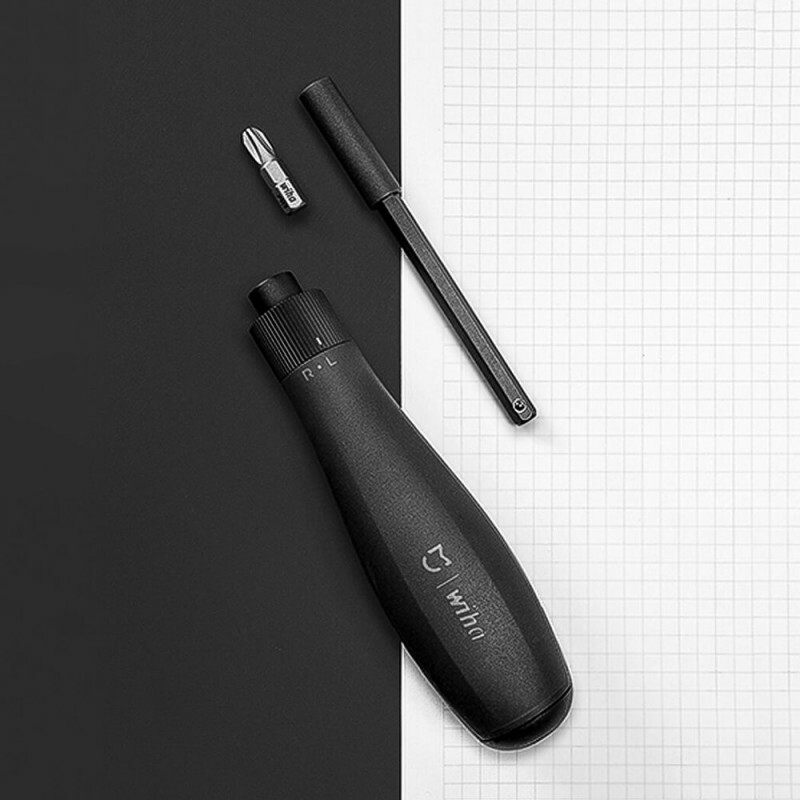 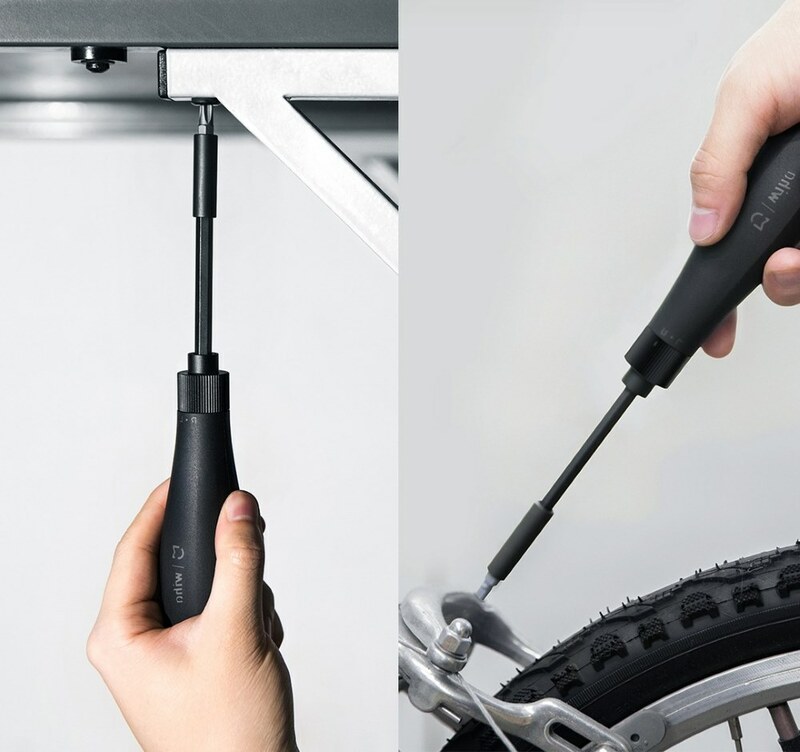 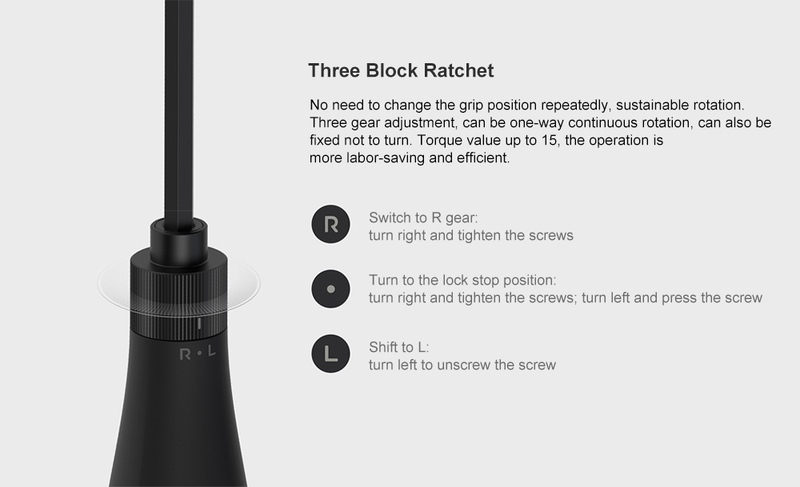 This splendid screwdriver has won the 2019 German iF Design Award, with its innovative pop-up socket, features 3 gear ratchet adjustment, 8 pieces of high quality bits and 1 extension bar. 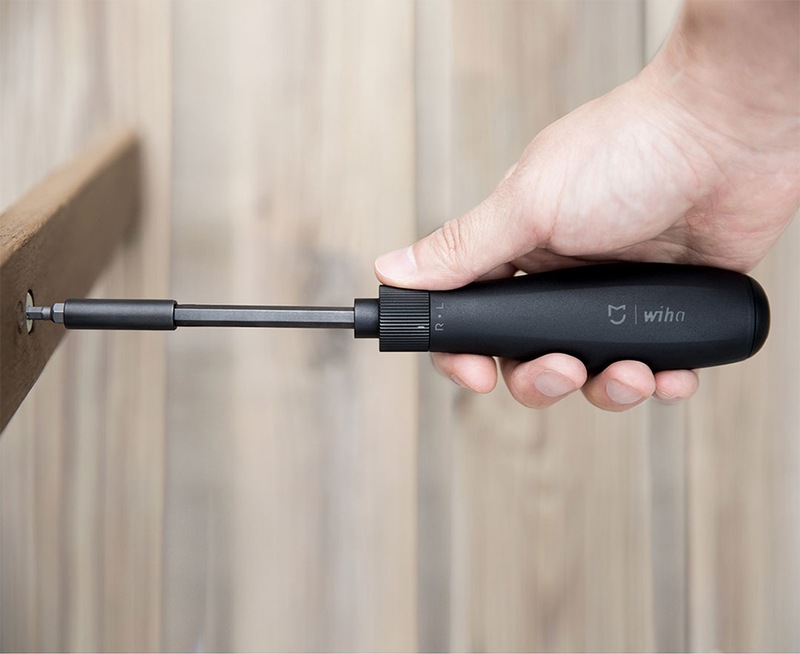 It brings you a new experience to do the household repairing. 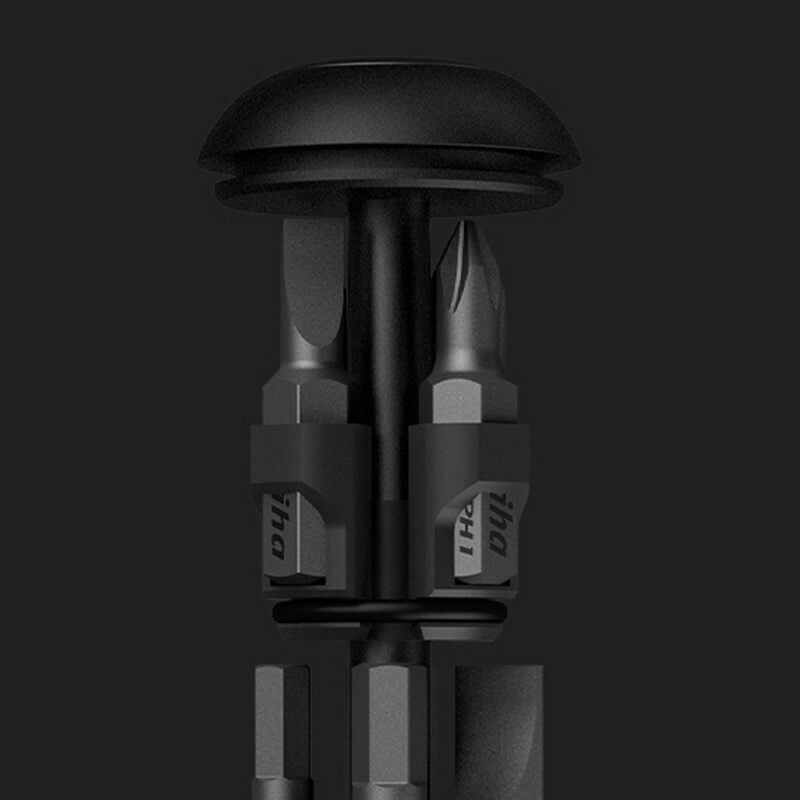 The set has a unique design whereby the pieces are hidden inside the set and can pop-up when needed. 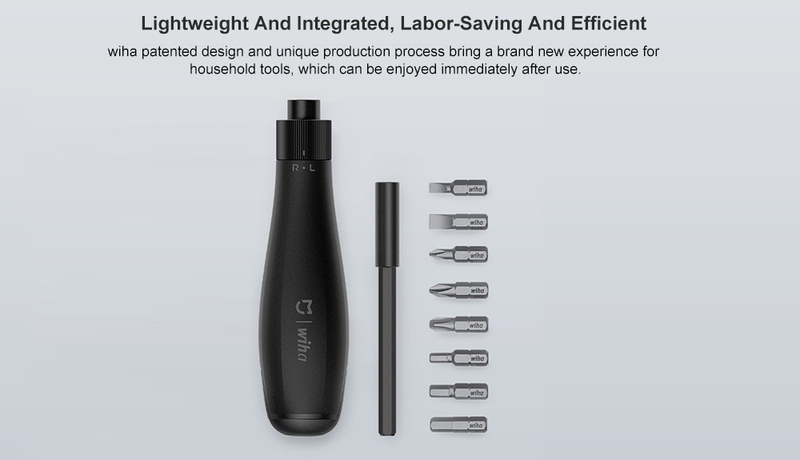 It is perfect for using in various different situations. 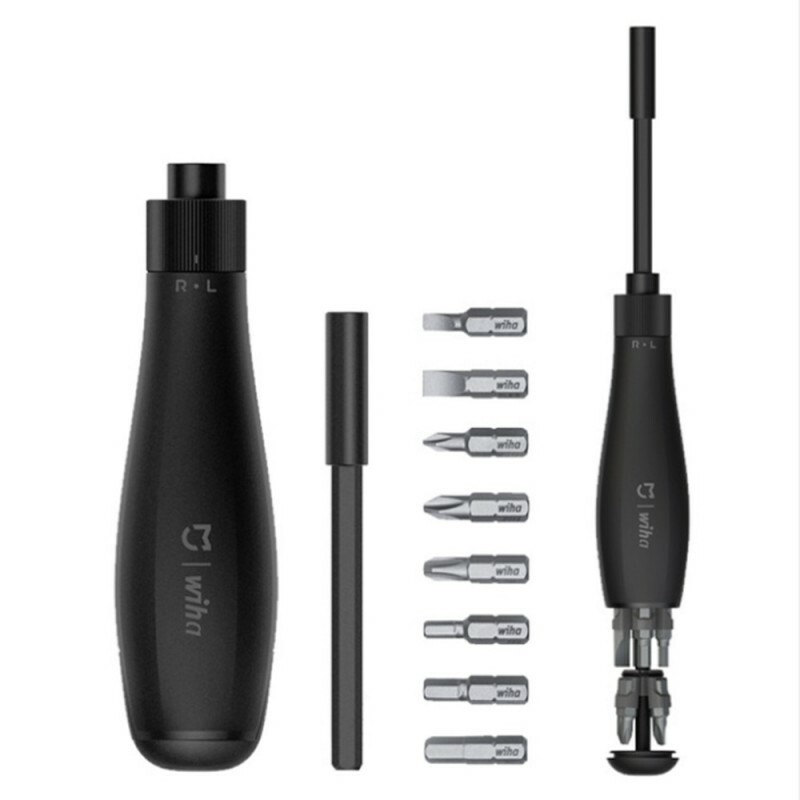 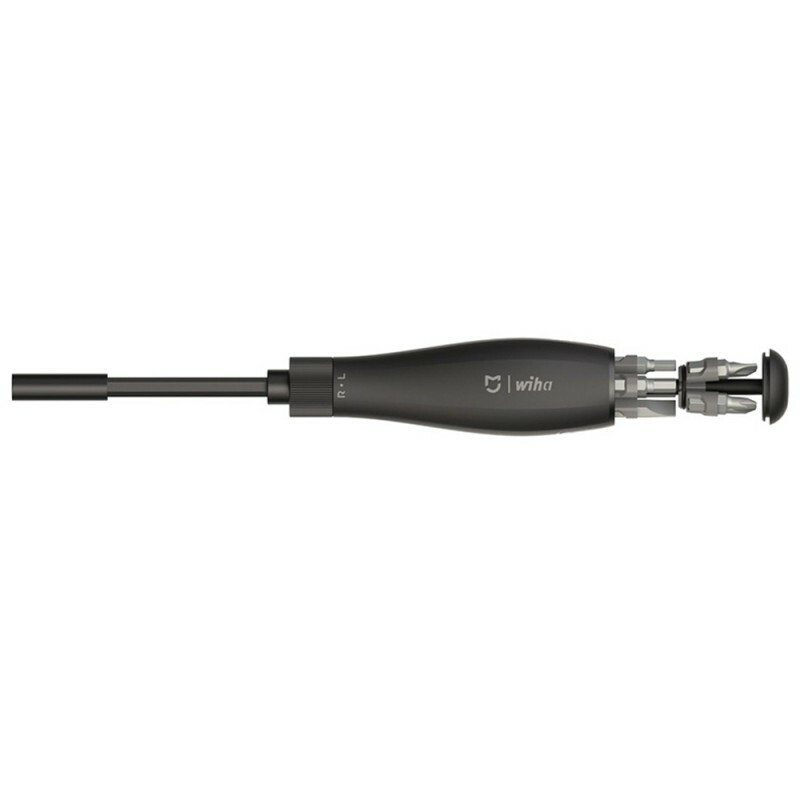 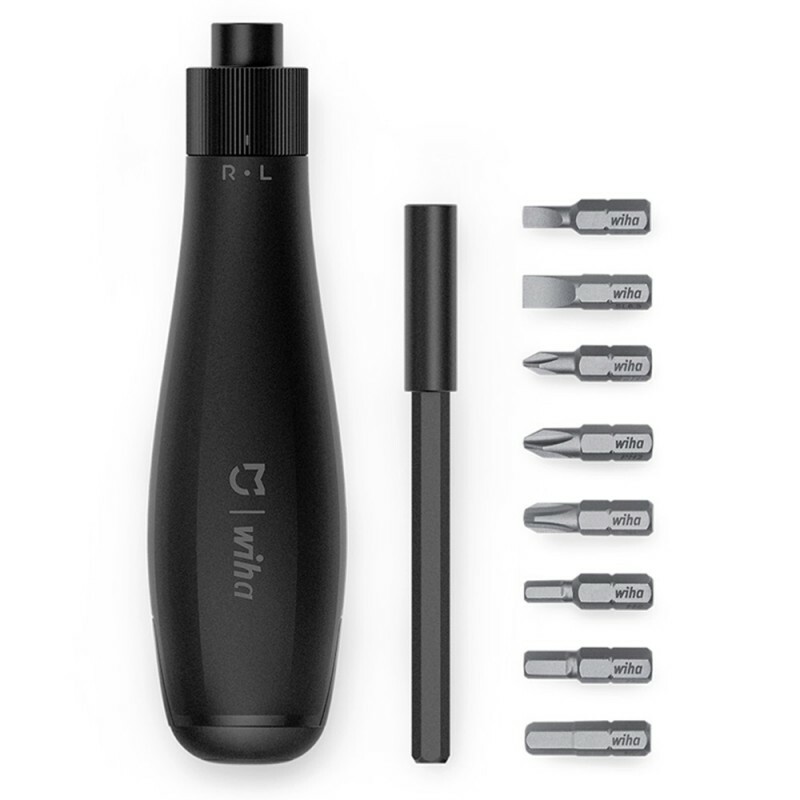 There is also a retractable extension bar where each of the tips can be inserted and removed easily. 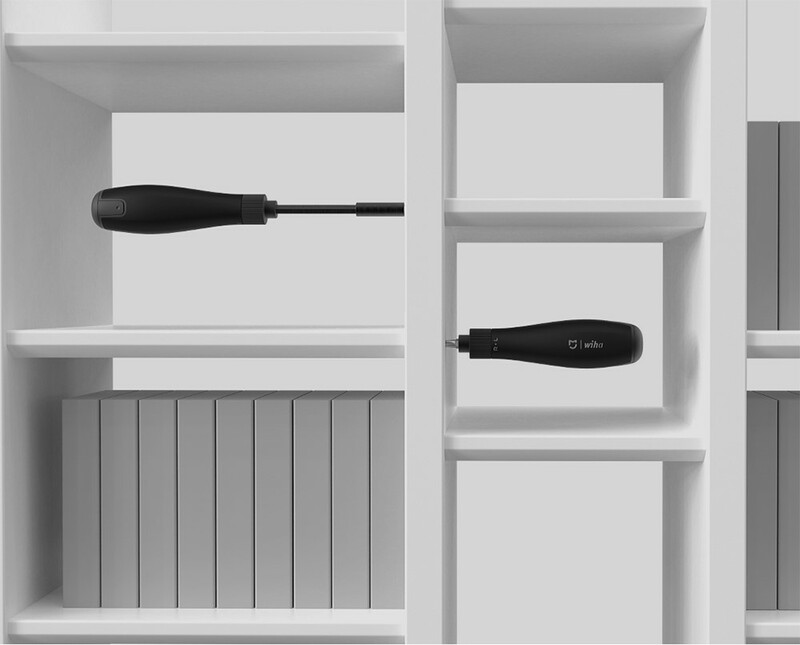 With small size and lightweight, it meets the operational needs of various spaces. 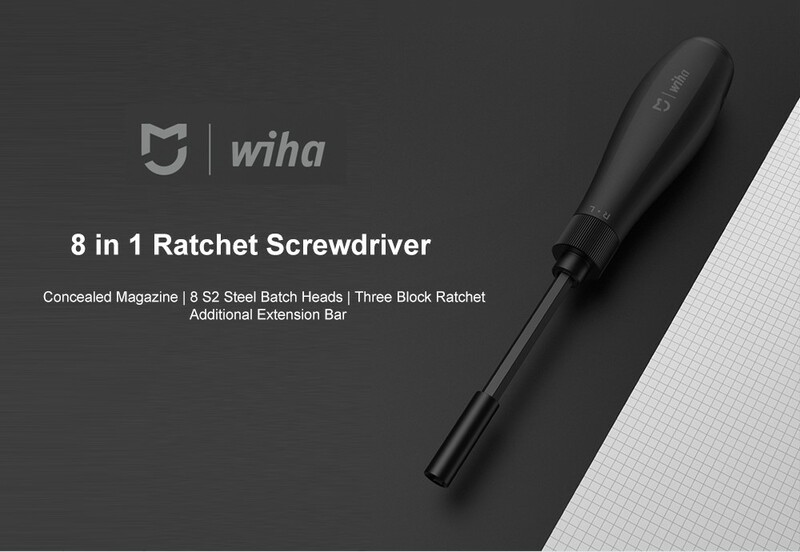 It is a screwdriver that can solve a variety of repair needs and its multi-functional screw heads will make sure you do not need a whole bunch of screw driver tools; just this one will do!